Yangon is unique. The British seized Yangon in 1852 and made the city the capital of Burma in 1885. They constructed a great number of grand, impressive buildings in Victorian, Art Deco, British Burmese and Neoclassical style. 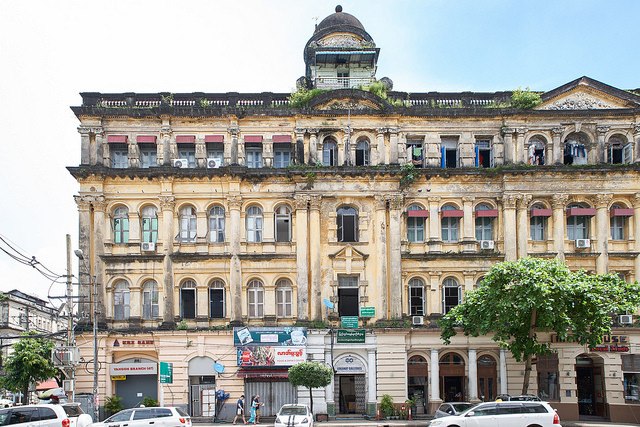 Of all Southeast Asian cities, Yangon has the highest number of surviving colonial era buildings. 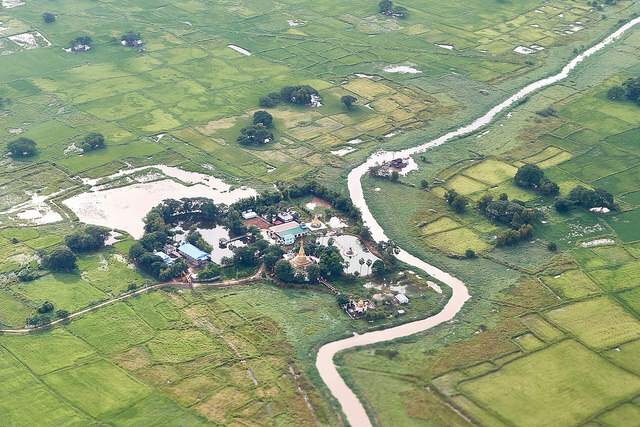 As a result of 60 years of Myanmar’s isolation, it still retains much original architecture. 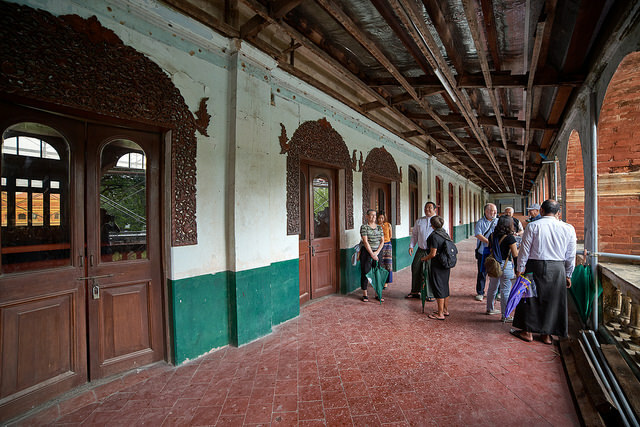 After the Myanmar government moved the capital to Naypyidaw in 2005, many of the colonial era buildings were abandoned and are in a bad state of repair. Since Myanmar has slowly opened its door to tourism and foreign investment, Yangon’s urban landscape has gradually changed its face. Many colonial era buildings have been destroyed and replaced by modern high-rise buildings, shopping malls and hotels. 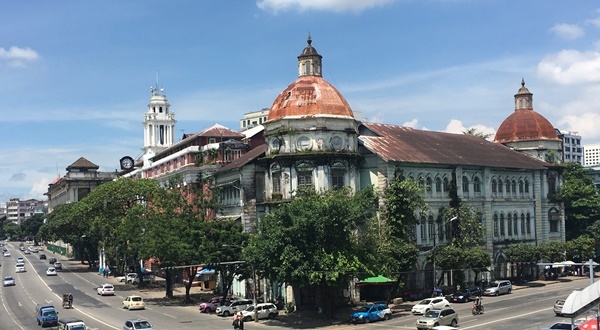 Since 2012, many of Yangon’s heritage building have been monitored and safeguarded through the efforts Yangon Heritage Trust (YHT), in cooperation with the Yangon City Development Committee. 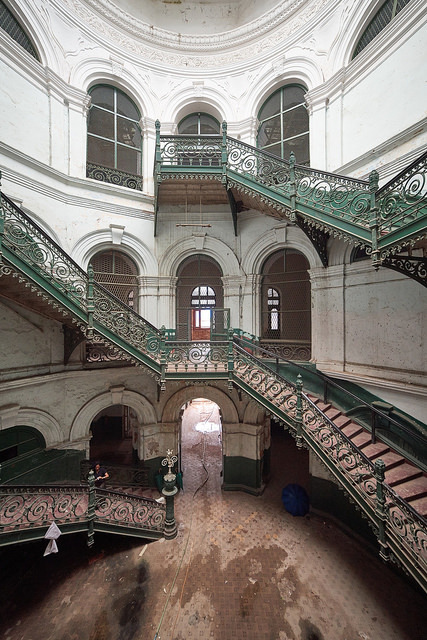 Many have been listed as historic buildings, many of them are being restored, the use of those historic properties will be controlled, and urban planning for balanced development has been promoted. YHT’s efforts to bring about better cultural heritage management in Yangon is a model for heritage protection in Southeast Asia. While YHT works to protect built heritage, another NGO, the Turquoise Mountain Foundation is working to preserve aspects of Myanmar’s intangible heritage—its arts and crafts. Siamese Heritage Trust will lead Society members to tour the heritage architecture of Yangon’s downtown and learn from Yangon Heritage Trust and Turquoise Mountain about their working strategy and conservation projects by walking through historic trails and listening to Myanmarpeople describe their visions of the future Yangon. An introduction to Yangon Urban Heritage Protection by Yangon Heritage Trust (YHT) at its office. Learn about YHT as a centre of excellence in urban built and cultural heritage management, and a leading civil society that sets the standard for good heritage practice. A visit to Turquoise Mountain at its office. Turquoise Mountain is an international organization that uses its expertise and its track record to combine heritage-led regeneration in Yangon, with supporting and reviving a traditional craft industry across the country. The group will visit the artisan workhop and one of its historic building conservation project.